For a month, I was enjoying my transitional Miley side part, but it reached a length that is freakishly so hard to style. My old Hairlastic with flexible fibers simply weighed down my grown out bangs. I guess it is better suited for inch-long hair, not to mention the nasty build-up in as much as I’ve been using it forever. 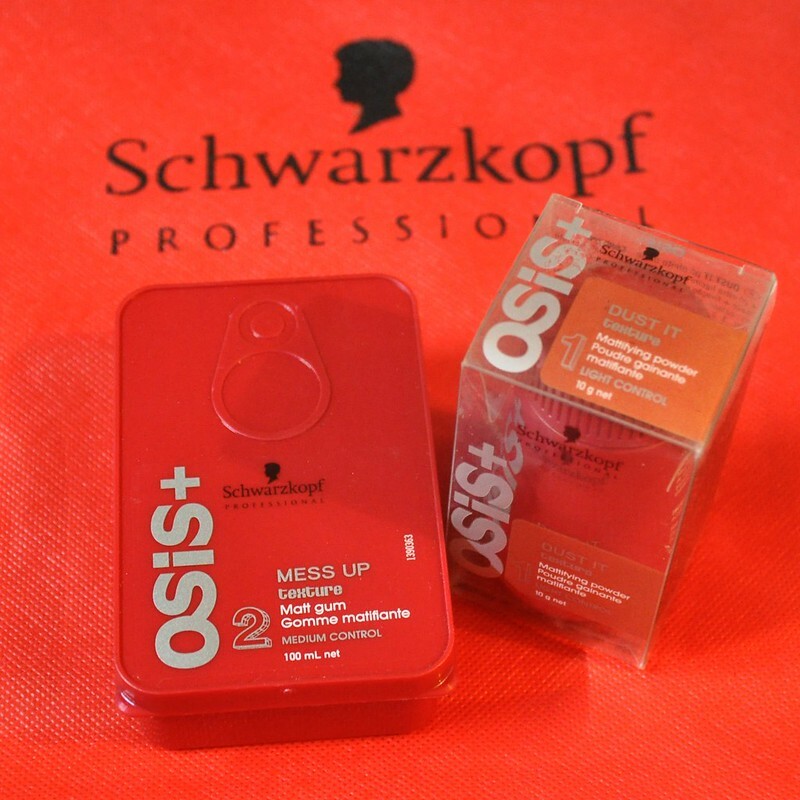 And so I finally bought 2 products from the Schwarzkopf Osis line. 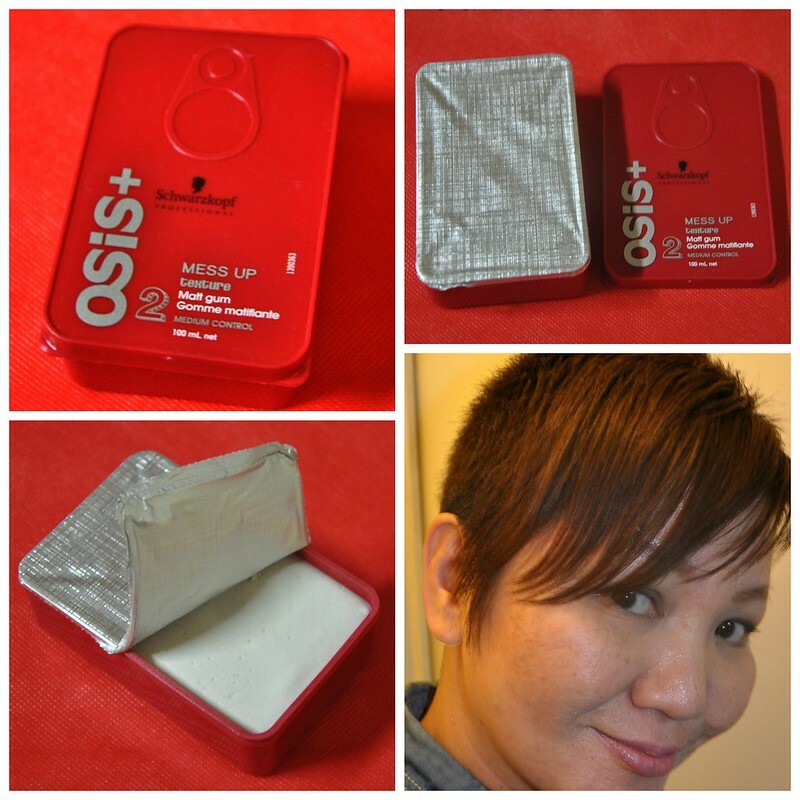 I’ve been itching to lay my hands on Dust It, which they used at Fix Salon in Manila to help my flipped out bangs stay in place. It stayed on the whole night, without the weighted feeling. The shaping Mess Up smells so good that’s why I couldn’t part with it. Both the products are mattifiers, so expect no shine at all. I shaped the bangs twice before taking photos, so you will notice a slight difference in length in the 2 photos below. Mess Up is packaged cutely, unexpectedly like a sardine can. It says gum, though it’s more like a cream to me. It is meant to provide texture and definition to layered hair. Rubbed very little on my hands and worked it on my hair. The paste is unusually smooth (and not gluey) on the hair, yet holds the gamine style I want. 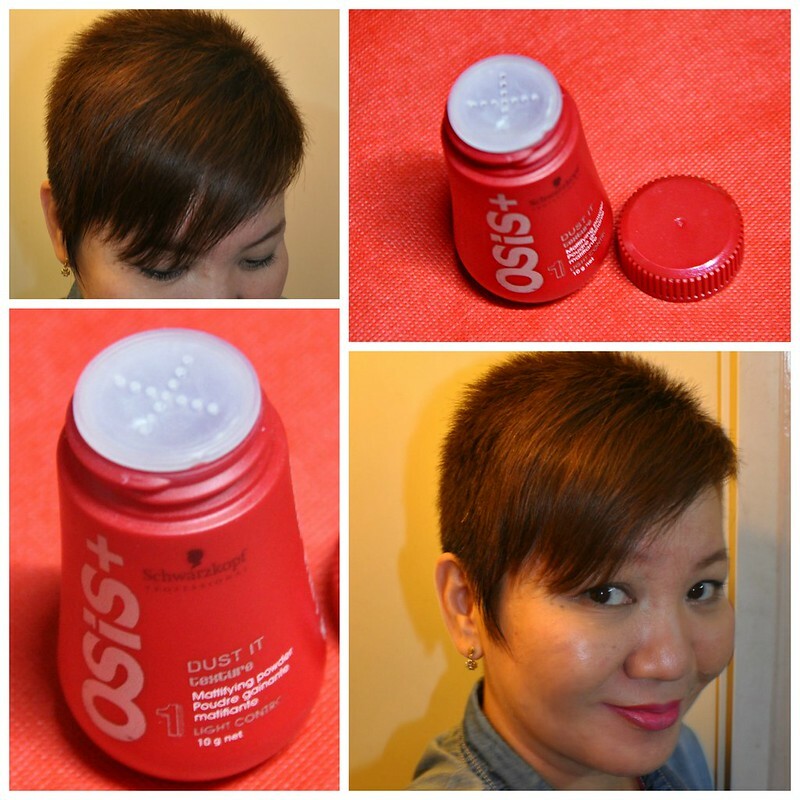 The hold is heavy-duty, but you can still easily restyle the hair with this. I like the way I am able to separate the bangs into choppy pieces. I never liked products that hang tough on the hair. Unlike clay and other gum products, Mess Up is easily shampooed away. Now the powder hair product. I wasn’t attracted to it when I first saw it on the shelves of a local salon. How could I not even read what’s it all about? As it turns out, it is very good product for easy heavy duty lift. 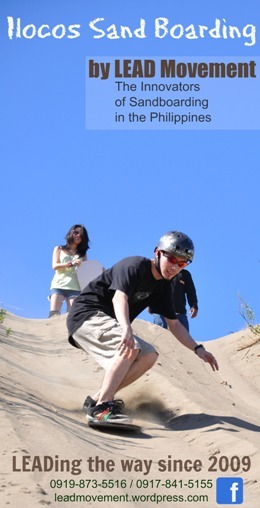 It’s undoubtedly powder made with silica. You can dust it on the palms and finger comb your hair, or dust it directly on the hair and finger-style the shape you want. It’s a multipurpose hair product, so it can take the place of old-hat hair sprays. I used it to slightly pouf up the bangs and bring it to the side. You can add more of the powder while building up the volume. For my hair, it’s just about 2 shakes. The styled texture is natural and sleek. The feel of the hair when running the fingers through it might freak out first-timers. I’m satisfied with my two purchases. Mess Up is probably harder to finish since I tend to use just a little. I stopped dreaming of long hair. I just want manageable, nice looking locks.